Exclusively at ASC. Work Smarter…Not Harder. The game’s first ever and leading HTML5 coaching software. Voted the Web’s #1 Coaching App by readers - Official Education provider to The LMA. Don’t forget to check out the Session Template Software™ for use on desktop PC's. Your Free Interactive Session Plan. Click here for our commercial enquiry form. No card details and no obligation to sign up. Our Free Membership is a great way to test drive some of the features and services we have to offer. Sign up now to take advantage of this awesome free membership. ASC is a great tool for me for the designing and storing of my session plans. Having my session library easily available on my iPad makes viewing and creating sessions on the move so easy, and ASC is a great help for my general day-to-day preparation. ASC are a great partner, they have innovated the product frequently and the level of customer support is really exceptional and appreciated. In my role as Director of Coaching Education I owe a lot to ASC in making our lesson planning so easy to accomplish and importantly, to share as well. 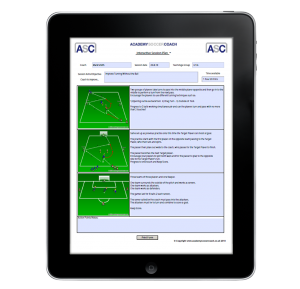 We use Academy Soccer Coach and the easy to use Session Template software to put together our training programmes at the West Ham United Youth Academy and would recommend it to all professional soccer associations, clubs and coaches. We’ve been happily working with Academy Soccer Coach for 4 seasons now. The Academy has really benefitted from the daily use of session plans & player report forms created to our exact needs by the ASC team. 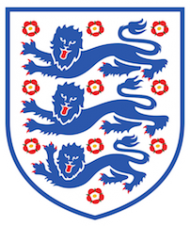 They have excellent insight into player development and have worked very closely with us when understanding our requirements, this has meant we’ve constantly ended up with a quality product that our coaching team are able to put to good use in developing our young talent. I’ve been quick to recommend Academy Soccer Coach to colleagues in the industry and am always impressed to learn of their new products and developments. 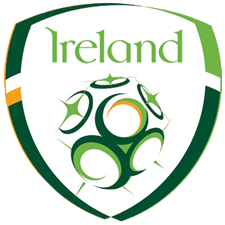 At the IFA we find the Academy Soccer programme to be of great benefit to all our coaches. With the Women’s International squads the set pieces and team shapes and sessions are all planned using their Session Template software, Session Plans and Digital Coaching Forms. 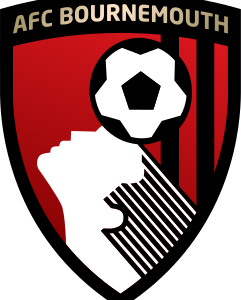 Our coaches who enroll on our Coach Education courses are all encouraged to join Academy Soccer Coach.co.uk. It is so easy to follow and simple to use. We would recommend it to everyone at all levels in football. Academy Soccer Coach have been a great help to us at the Down's Syndrome Association with our DSActive programme. When we began devising a resource for coaching people with Down's Syndrome, we hit a brick wall due to the current software available not meeting our specific needs. Finding the ASC software was a huge relief in terms of our bespoke needs. It has simple functionality and a price tag that is, in our opinion, is unbeatable. Site designed and developed by Seismic Six - Print and Interactive Design.